Wouldn't you like a whiter smile? Professional teeth whitening can create such a dramatic difference that millions of people worldwide will get their teeth whitened this year. Here are the answers to some common questions you may have about whitening. What is whitening? 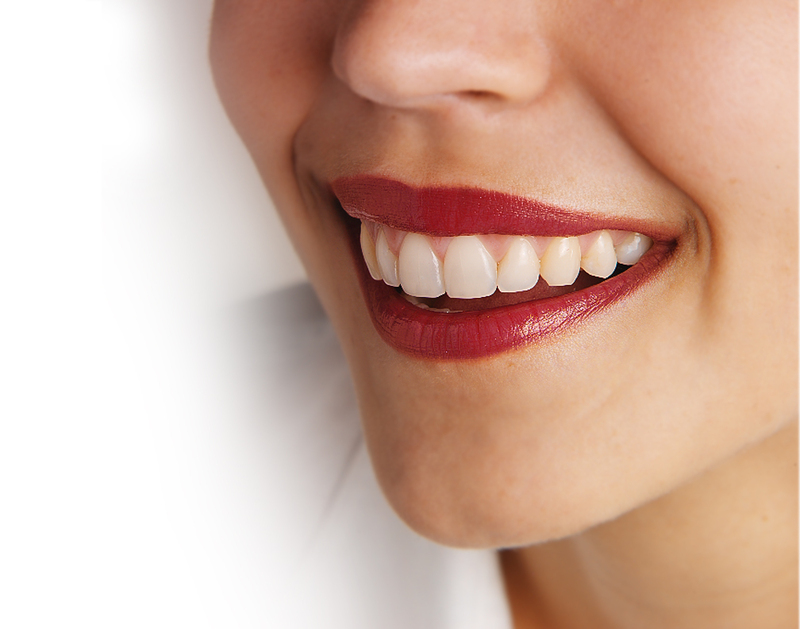 It is a process that takes away stains and discoloration to brighten your teeth enamel. Safe, quick, and reliable teeth whitening can be done under the supervision of Dr. James Courey and his team of professionals – in the office or at home. What do patients report about their teeth whitening experiences? Are you asking, "Why should I get supervised teeth whitening?" We make absolutely certain that the whitening ingredients in the system we prescribe for you suit your individual teeth and gums. Without supervision, ingredients found in some off-the-shelf kits could injure gums and other soft tissue in the mouth and throat, or make you ill if ingested. How white can you expect your teeth to look? Teeth can be whitened up to an average of eight shades. The final result depends on the extent of staining. We can help you to determine your smile"s best whitening goal. Dental specialist, Dr. James Courey has whitened many smiles of people from Manalapan, Freehold, East Brunswick, North Brunswick, Old Bridge, Colts Neck, Marlboro, Red Bank, Matawan, Monroe, Princeton, Spring Lake, and others towns in New Jersey, New York, and Philadelphia.